1. 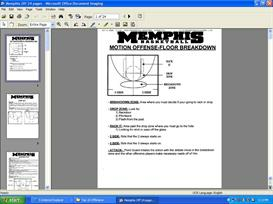 Bob Huggins – This is 15 pages assembled from a clinic where the open post offense was explained. 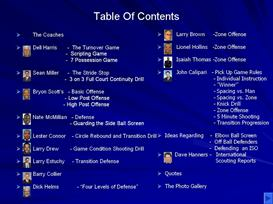 Includes the quick hitters and things run by Huggins at West Virginia. Good starter set to understand the open post. 2. 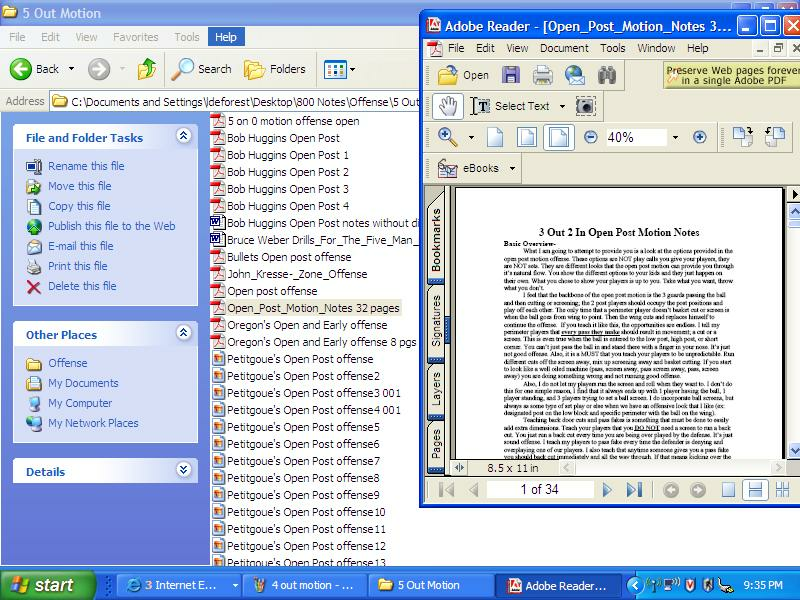 Jerry Petitgoue – One of the all-time best high school coaches, this is a huge collection of notes on his open post offense. He is probably more famous for his triple post offense which can be found in the set offenses, but he is a basketball genius successful at the high school level. Great set of notes for any coach. 3. 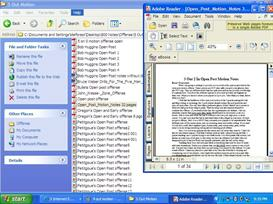 Carrier's Open Post – This is an indepth analysis of 32 pages of the open post offense. It included every wrinkle to understand how to implement the motion offense. 4. Bruce Weber – The open post offense use by Bruce Weber at Illinois includes the break down drills to teach this offense. This is from a clinic and the set of notes will help any coach wanting to use the open post motion. It also includes their basic reads. 5. Bullets Open Post - This is from the NBA's old team the Washington Bullets, now the Wizards, and includes a professional version of this offense. There are also some quick hitters that teams need to use to score quickly with this offense.